I read an article by Matthew Berry, ESPN senior writer on ESPN.com on Love, Hate and seven dirty words. I did not know he worked in Hollywood, where his first job was working as George Carlin’s [the famous comedian] assistant. I remember hearing the, “Seven words you can never say on television,” skit. Most of those words I had heard on the playground, but couldn’t admit to my parents. So how does this apply to solicitations and contracts? 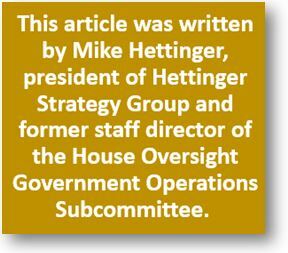 How the government states requirements, proposal preparation instructions, and evaluation criteria matter. What most solicitations and contracts lack is context. Are RFIs a waste of time and money? All too often I hear stories of how federal agencies issue requests for information simply as fishing expeditions with no real intent on following up with a formal solicitation. 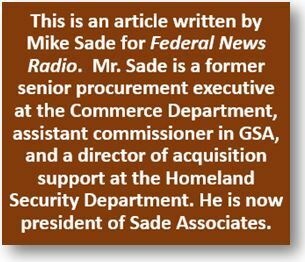 I believe RFIs are a critical tool in helping agencies conduct market research, identify interested companies and eventually narrow the pool of potential bidders, but if the RFI doesn’t turn into a contract opportunity, is government living up to its end of the bargain? The same might be said for BPAs, IDIQs and other contract vehicles that are “awarded” but not used to their full potential post-award. I’d be the first one to tell you government should interact more with business to better understand innovative service offerings or emerging technologies. RFIs are one tool to do that, but when an RFI is released and companies scramble to respond, they expect a contract opportunity at the end of the process. 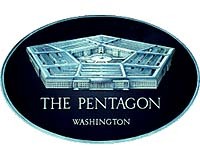 The General Services Administration (GSA) is seeking proposals for a massive new contract it will award this summer for its governmentwide charge card payment program. The agency issued a request for proposals on Wednesday for GSA SmartPay 3, the next iteration of a nearly 20-year-old program that provides the government with purchase, travel, fleet, and integrated payment solutions. 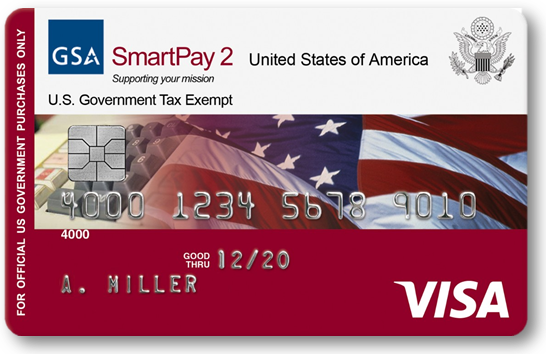 The contract runs through Nov. 28, 2021, with a potential extension to 2031.The current contract for GSA SmartPay 2 expires on Nov. 29, 2018. The estimate total value for the SP3 contract is $700 billion, according to the RFP. 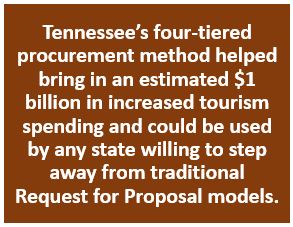 In 2013, with a renewed emphasis on bolstering the state’s tourism industry, Tennessee leaders began a procurement process to secure new advertising services. The innovative process serves as a model of modern procurement, and can be easily replicated by other states. As a result of the services provided by the new vendor, as well as other activities, Tennessee generated an estimated $1 billion in increased tourism spending from 2013 to 2014. And, one of the ad campaigns that resulted from the procurement received the advertising industry’s prestigious Cannes Lion award. Tennessee is the first state to ever receive this award. The primary objective was to procure best-in-class marketing and advertising services for the Tennessee. The firm would be charged with modernizing the state’s marketing and advertising campaigns by utilizing current technology, such as social media, to drive interest and tourism from around the world. The second objective was to use a procurement method that would ensure that the awarded contractor was highly qualified, while still allowing cost to be a factor in determining the award. This was the first time the state had altered its request for proposals process and incorporated a four-tiered approach to determine the successful vendor.